Over the last decade, Kelly Caron has become one of the most highly regarded and sought after interior designers in the Lowcountry. Kelly continues to earn accolades in the design industry and demonstrates her ever-evolving talents, whether through immaculate custom homes or industry changing commercial space, Kelly’s reputation and award-winning collaborations with clients, architects, contractors speaks to the level of involvement, loyalty and overall operation of the firm. A graduate of Technology and Design with a Major in Interior Design from Accredited Appalachian State University and continuing education at Boston Architectural College in Sustainable Design, Kelly is regularly featured in leading design and lifestyle publications including, House Beautiful, Country Living and Garden & Gun, Kelly’s design techniques are continually seen as a signature in southern, livable luxury. Kelly’s true expertise lies in her ability to artfully mix authenticity and natural elements of design. 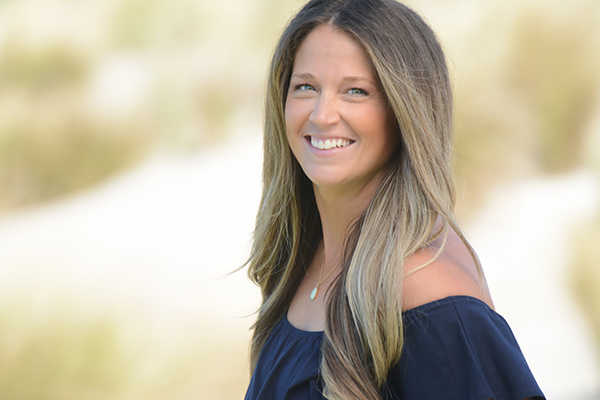 Kelly alongside her husband Nate and daughter Emma, enjoy the adventures of the outdoors, art, local events and community involvement with the Town of Bluffton’s Arts and Cultural District. 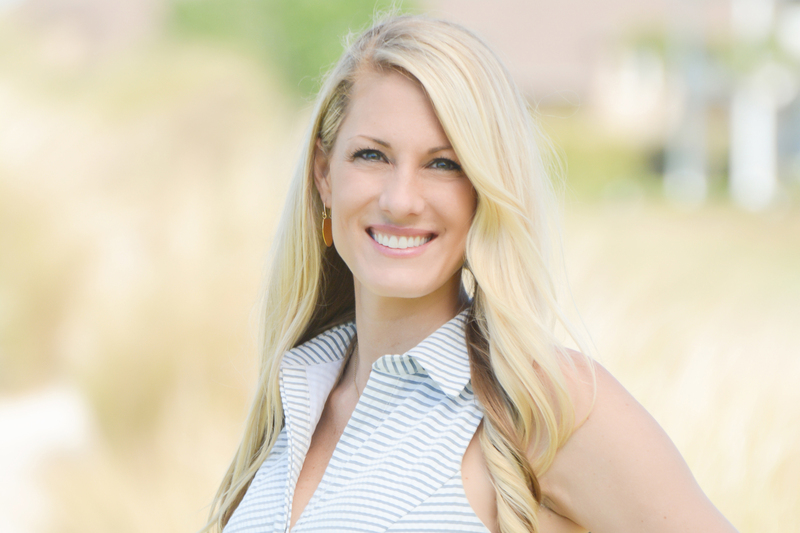 In 2015, Kelly launched her designer market featuring accessories, home decor and home essentials located in Old Town Bluffton. 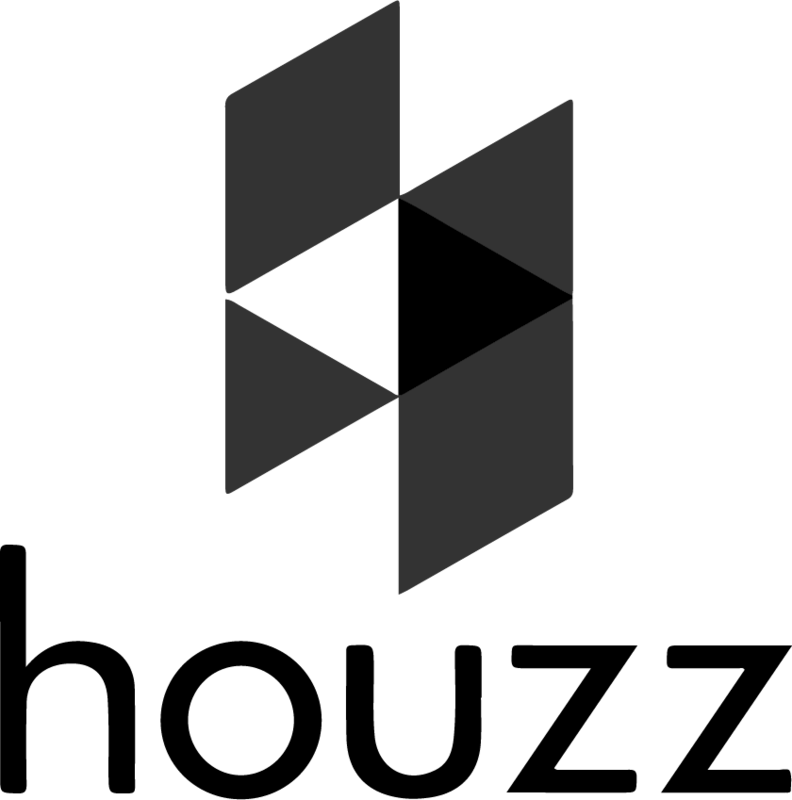 Originally from Athens, Georgia, Sara boasts over ten years of design experience. Sara is known for her communication skills, sophisticated style and innovative ideas. With a Bachelor of Science in Fashion Merchandising from the University of Delaware and Interior Design Studies at the Art Institute of Tampa & Savanah College of Art & Design, Sara’s extensive range in implementing projects from start to finish means essential deadlines, budgets and visions surpass every client’s expectation. Sara finds inspiration in the unmistakable characteristics of Lowcountry life. 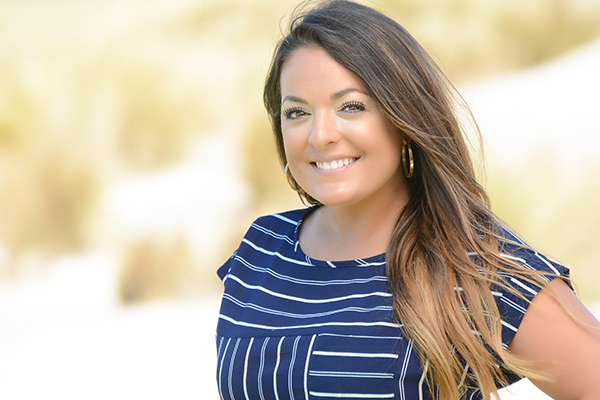 With three children and their love for the May River, Hilton Head Island beaches and coastal lifestyle, Sara’s design passion extends throughout the entire organization. Hailing from Burlington, North Carolina, Brianna is a welcome addition to the Kelly Caron Designs team. Her interest in interior design began early in her career as she started working with elements of graphic design, art, event planning and product design. Brianna has cultivated her creative love of interior environments by fostering a fascination of technical construction and artistic planning, thoughtful textures, and functional features. Brianna attended college at the University of North Carolina at Greensboro and studied abroad at Ulster University in Ireland. Before relocating to Bluffton, South Carolina, she worked on a variety of projects including space planning and management of various design projects from concept to completion. Brianna was also a North Carolina Congressional Art Winner and winner of the North Carolina Wildlife Artist Calendar where her art was featured. Brianna is passionate about learning exactly what clients see in the future for their home or work space, she works diligently to seamlessly transition each client’s design. Her eye for design perfectly complements her technical expertise in interiors and personally loves the use of texture and color while, drawing on inspiration from nature.